Success! Your message was sent to JUAN PABLO ROMERO. 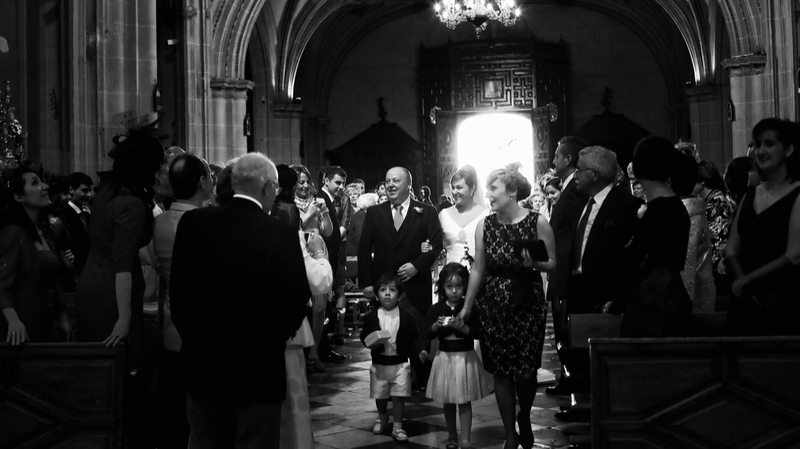 Wedding Photojournalists, a differente concept of photography.